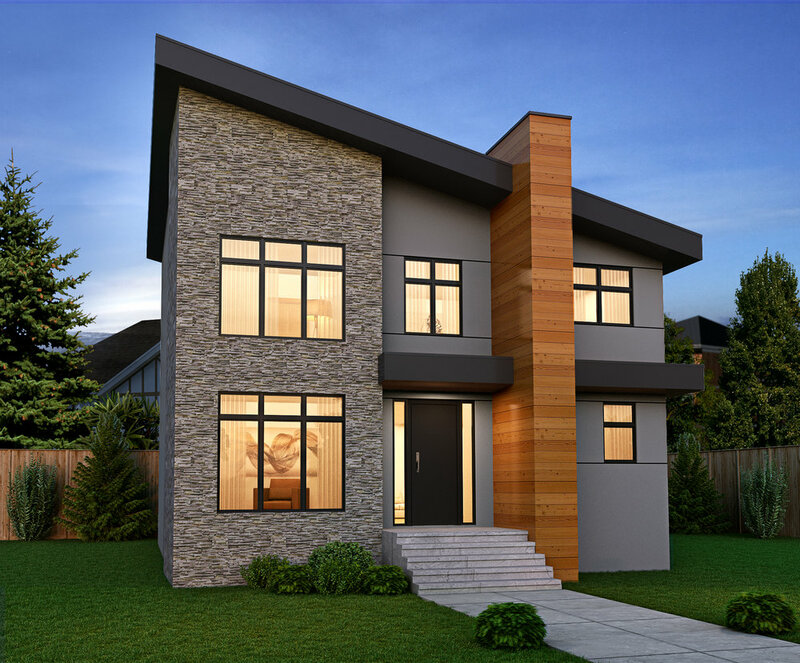 Situated in one of YEGs most desirable neighbourhoods, our ninethousandfour project features 2200 sqft of modern living wrapped by a stone wall, cedar mast, and modern stucco exterior. Just 2 blocks from the Mill Creek Ravine, and 4 blocks from the Bonnie Doon LRT stop, making it ideal for the Professional who's looking for access to amenities while being able to access downtown easily. This project has a scheduled completion of halloween! Ooooh scaarryyyy!! !